The UM33A is a digital indicator that employs an easy to read, 14 segment color LCD display, along with navigation keys. It features 9 alarm outputs and input correction functions including PV bias, polygonal line approximation and polygonal line bias. 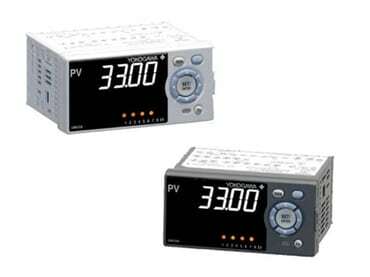 A 24VDC sensor power supply is also available as an option.